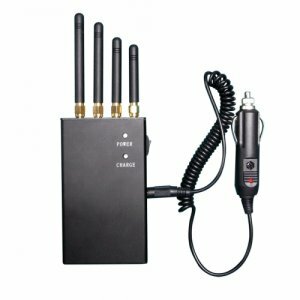 Thus before know the aiming and usages of 4G/LoJack/XM signal jammers, it is necessary to know more about the 4G, LoJack, and XM signals. 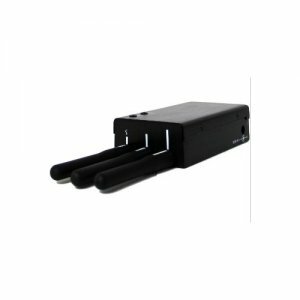 The LoJack is used for low frequency location tracking and are often used to track the motorcycles or some advanced laptops. 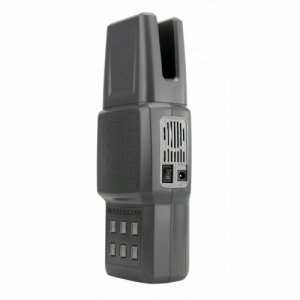 To prevented the privacy being stolen the LoJack jammers then comes. And the XM radio which is the satellite entertainment channels and from which you can listen to music, radio shows, news and so on, and it is well welcomed by the students. If listening to the XM radio as an interest in the spare time it is OK, however some students often listen to it instead of listen to their teacher or professor in classes. 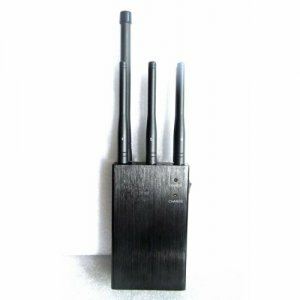 In order to make the students pay more attention to their study in classes, the XM Jammers can block the XM radio signals is invented and applied, which helps improving the efficiency in classes a lot.